Don’t fear the drill! 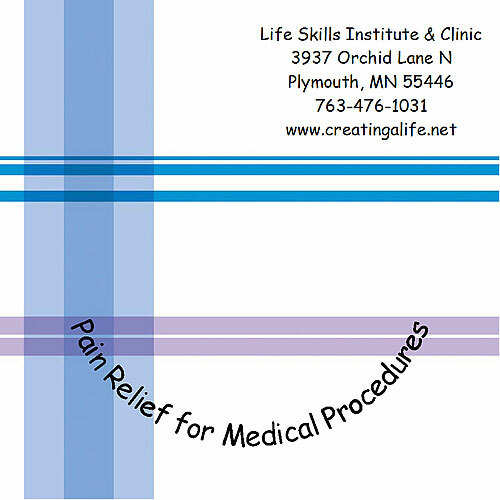 This session has been shown to reduce pain during medical and dental procedures. 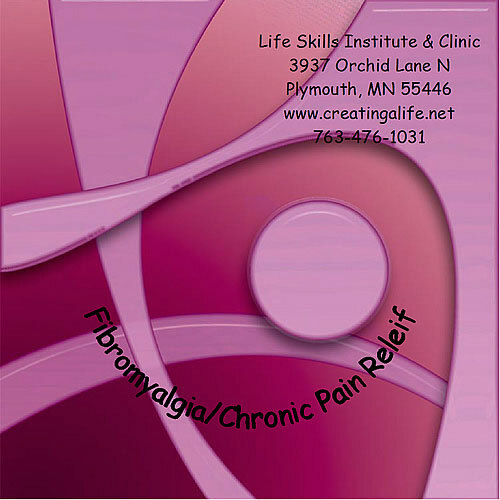 Bring this with you on your medical visits so you can stay relaxed and minimize potential pain or discomfort. Bring this recording with you when you go to the dentist or doctor, or listen to it just prior to any procedure to help make it go more smoothly.